Here is another one of my favorite meals: Took Lae Dee! The quick explanation is they are a 24 hour restaurant INSIDE of a grocery store. That means they have NEVER been out of ANYTHING! Wow!! Took Lae Dee means “Cheap and Good” in Thai. They hold true to that statement. They have an extensive menu with a mixture of foods from around the world. Anything from Papaya Salad to bacon, chances are Took Lae Dee has something to satisfy you. 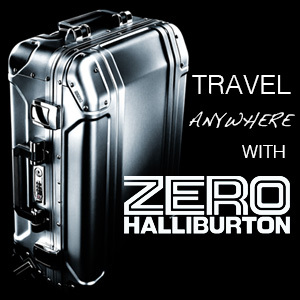 So it’s Cheap … but is it Good? 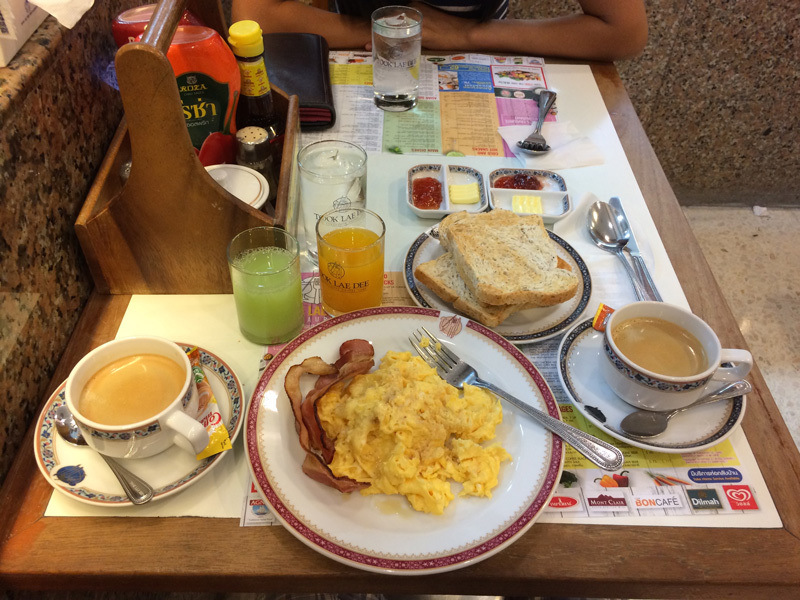 For an American style breakfast in Thailand, it’s not bad at all. The bacon is actually some of the best I’ve had here. It holds more true to American style bacon than the ham slices restaurants normally call bacon. Definitely better quality bacon than Dennys or IHOP. The jelly is good quality too. They have Strawberry, Grape and Orange Marmalade jellies that they bring out in small dishes. I’m not sure if the jelly at Took Law Dee is homemade but it is definitely fresh. Nice silverware too! Budget restaurants usually have cheap silverware that bends easily. Not at Took Lae Dee! I’ve been to some fancier restaurants that have the same quality silverware. 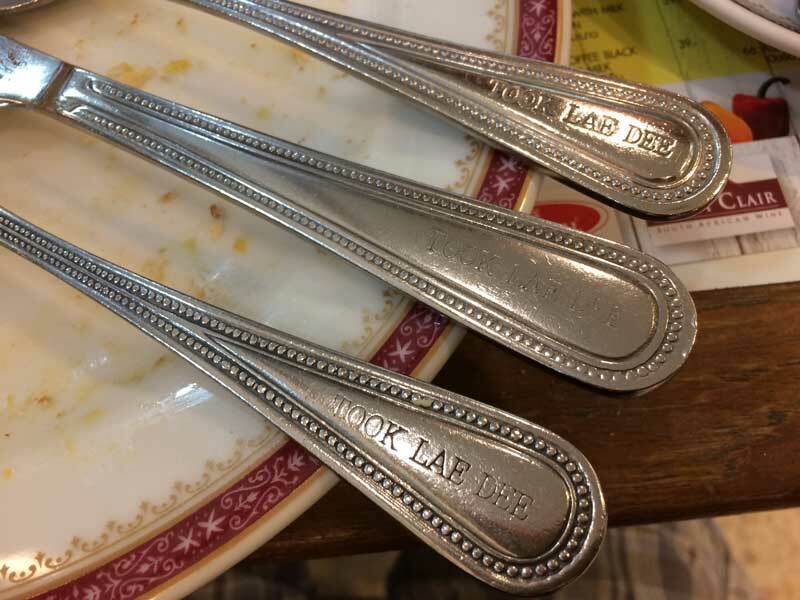 The silverware is such good quality they put their name on every piece. Haha!! Restaurant pilfering is prohibited! When you are finished eating you pay at the front. There is a cash register at the end of the large bar. Tipping is optional, as always. Took Lae Dee puts out a box to encourage tipping though. The best part about Took Lae Dee is not that it’s cheap or good. The best part is it is surrounded by Foodland and several other vendors at Foodland you are surrounded by all kinds of fresh pastries, all kinds of cooking needs and even the Thai lottery. All things combined it is always a fun trip to Took Lae Dee.